For questions, please contact Sara Austin at sara.k.austin@gmail.com. 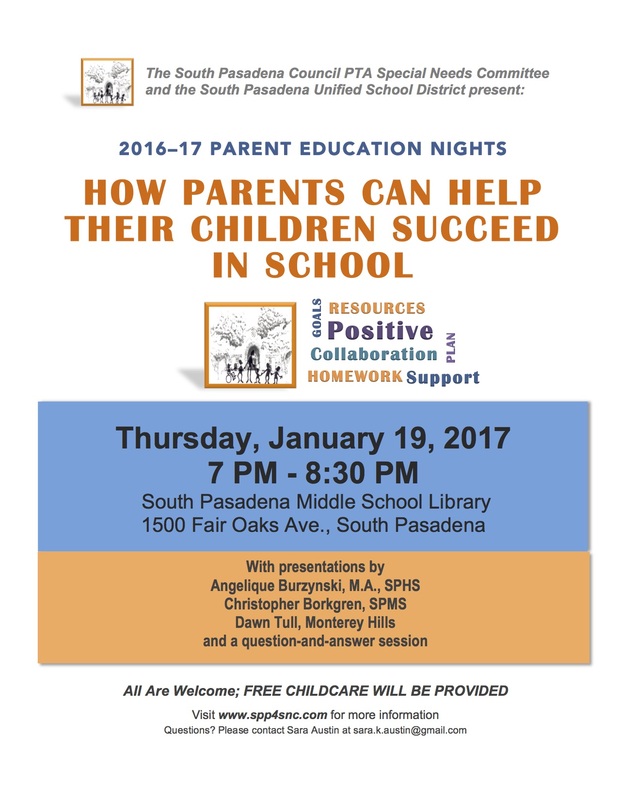 Download a “How Parents Can Help Their Children Succeed in School” flyer. About 8 to 12% of children have trouble focusing and concentrating to the extent that it interferes with their learning experience. In addition to attention, this difference in the way their brains work can impact other areas of functioning such as social interaction, management of moods, behavior, planning, organization and substance abuse. While there is a broad range of functioning and variation between individuals, helping children in these areas can change the trajectory in how their lives develop. We have all heard the phrase “there’s an app for that,” and while that may be true, the overabundance of apps for education may give some teachers and parents a bad case of App Fatigue Syndrome. In this session we will look at creative uses for a few, versatile apps for iPad and Android to support student engagement in learning through tablet technology. Research has demonstrated a strong relationship between a student’s social skills level and her degree of success in all aspects of life: family, school, social, and career. What social skills training strategies work best with special needs students? How do I teach these social skills if my child has no interest in learning them? What if my student knows the skill already but just isn’t interested in using them. When do I refer to a professional for help? 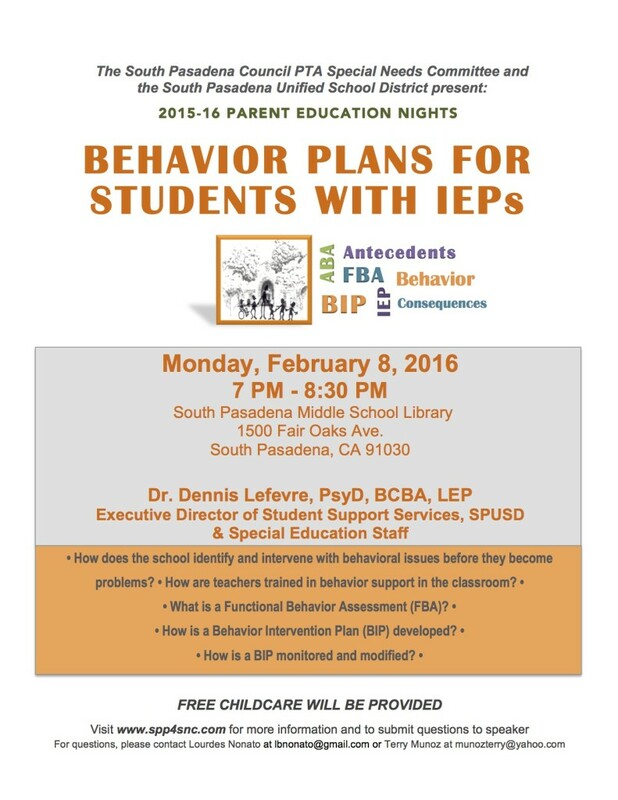 Join us to learn strategies for promoting success in students with educational challenges. Frostig School in Pasadena has a sixty-year history of serving students with learning disabilities, autism and other differences. The Frostig School conducted a 20-year longitudinal research with Frostig alumni to look at student outcomes as adults. This study revealed a pattern in what was reported by these former students as to how they became successful in their adult lives. Six “Success Attributes” were identified by these former students as the skills that helped them overcome obstacles and achieve their goals. At Frostig, we work with our students from Elementary through High School to foster the development of these skills as they grow toward adulthood. We will share with you what these attributes are as well as specific ways to encourage the development of these skills in your child. 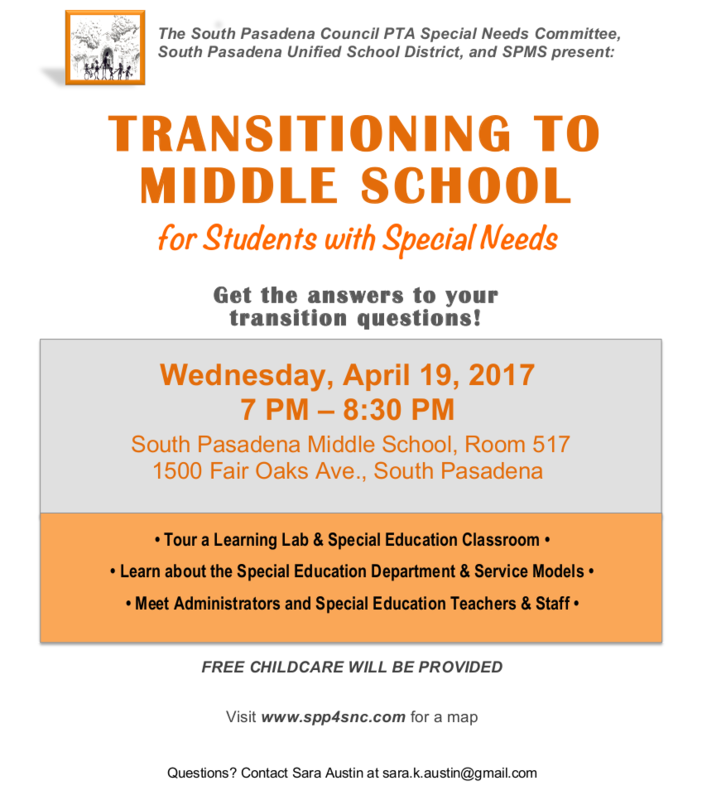 This discussion focuses on the key components of a transition plan in an IEP (when to start and how to plan for education, employment and independent living after high school), the key laws relating to education and employment for adults with disabilities, and resources every parent should have to help their adult children successfully transition from high school into adulthood. With the transition to Common Core, a paradigm shift took us from skills-based learning to application-based learning. This paradigm shift is perhaps nowhere more apparent than in Common Core Mathematics. Journey with your presenters through the “”habits of mid of a productive mathematical thinker.” What psychcoeducational processing is required for these habits of mind? How do processing weaknesses negatively impact mathematics’ learning? What accommodations can be made to assist students with disabilities to develop these habits of mind? What might parents do? 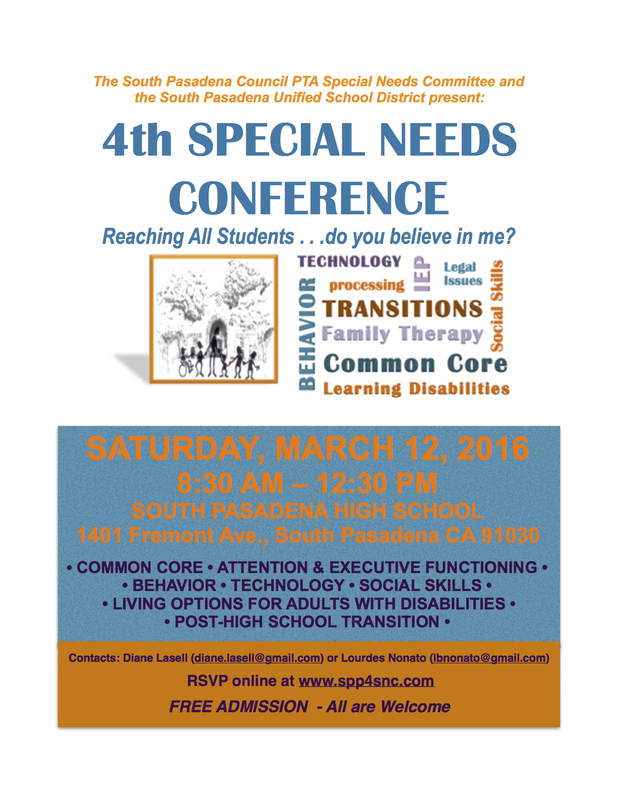 Join us as we collaborate to serve our students with special needs in the Common Core. Whether you are a parent or an individual planing for the future, you need to know your living options, including the support services, and how to access and navigate the programs that are available for those with developmental or intellectual disabilities. PBIS is a research-validated approach to improving the behavior of individual children/students, classrooms and entire schools. It can be used by teachers, administrators, school support staff, and parents with children of all ages and with all types of needs. It is based on the principles that to promote positive, adaptive and pro-social behaviors, we must: Teach, pay attention to, acknowledge, and reinforce positive behavior; effectively correct negative behavior rather than just punish it; and pay more attention to positive behavior than negative behavior. Dr. Leonard “Skip” Baker is a board-certified pediatrician specializing in children and young adults who have developmental issues in educational and behavioral areas. A leader in bringing insights regarding current brain research to parents and educators in the Los Angeles area, Dr. Baker provides cutting edge services to a large number of patients with neurobiological deficiencies. Dr. Baker attended the College of Wooster for undergraduate work and the University of Cincinnati Medical School. He did his pediatric training at Childrens Hospital Los Angeles where he was also Chief Resident. 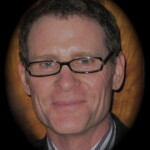 He is presently a Clinical Professor of Pediatrics at USC School of Medicine. 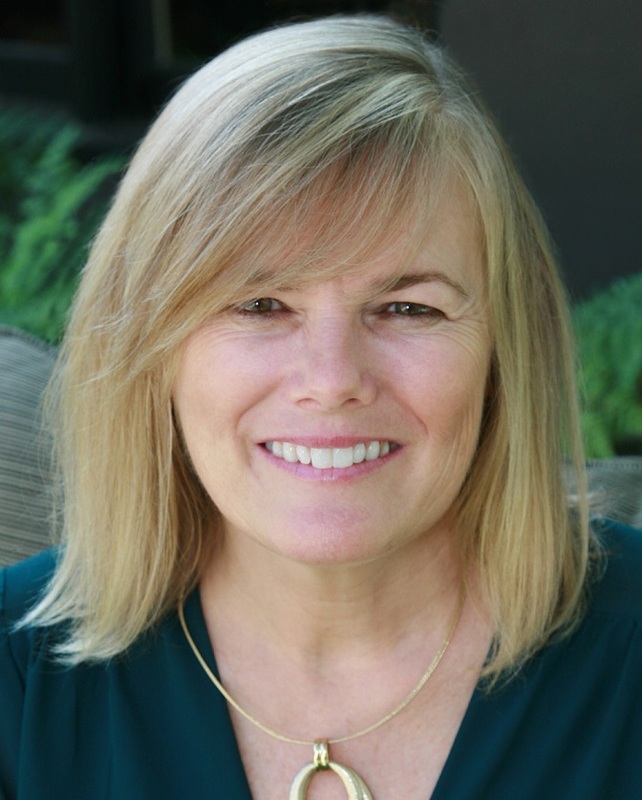 Dr. Baker is a founder and co-director of the DESCANSO MEDICAL CENTER FOR DEVELOPMENT AND LEARNING, a practice dedicated to patients with behavior, learning, and attention issues. He was chairman of the Professional Advisory Board for the Los Angeles area Schools Attuned Training, a program of All Kinds of Minds Institute which is dedicated to promoting information and teacher training about differences in the way our brains function. Dr. Baker has worked with children and adults with attention issues and other neurobiological difficulties for over 30 years and brings a wealth of experience regarding differences in learning and the various strategies people have developed to manage these differences. A popular speaker, Dr. Baker regularly speaks to educators, parent groups and health care professionals. Michelle Becker’s mission to serve and advocate for children began in 1996 when she and her husband adopted our twin girls from Romania. They experienced great difficulty getting the girls the early intervention services they needed. And, after successfully acquiring those services, they still faced the challenge of getting them the free and appropriate public school education to which they were entitled. Ms. Becker understands the challenges that children face in school and the challenges their parents face ensuring that their children receive the education they deserve. The special education learning curve is steep and the time it takes to acquire the knowledge to advocate for them may mean days, weeks or months delay in getting a child the educational services they need. 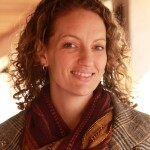 In addition to working with families in her practice, Ms. Becker also provides pro bono legal services to the LA County Children’s Court as a Court Appointed Education Attorney as well as the Alliance for Children’s Rights and CASA Los Angeles, both of which are child advocacy groups dedicated to serving the foster children and youth in LA County. 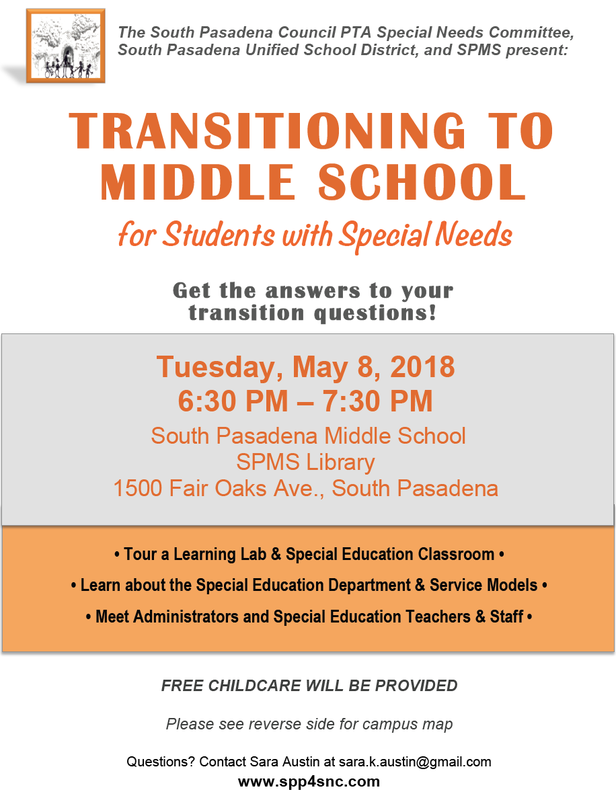 Angelique Burzynski has a Master’s in Educational Therapy/Mild-Moderate Disabilities that she puts to good use as a Special Education teacher at South Pasadena High School. For the past 16 years, Ms. Burzynski has specialized in reading development for adolescents, sentence structure as a means to improve communication intent, and post-secondary transition. Ms. Burzynski has ventured beyond the classroom for both presentations and for teacher training, as well as serving to advocate for the educational rights and academic progress of students with special needs. She remains dedicated to these causes as she continues her teaching at South Pasadena High School. Jack Darakjian is the founder and Executive Director of Modern Support Services. He attended California State University, Long Beach for his B.A. and M.A. in psychology. Mr. Darakjian has extensive experience working with individuals diagnosed with Mental Illness and Developmental Disabilities. 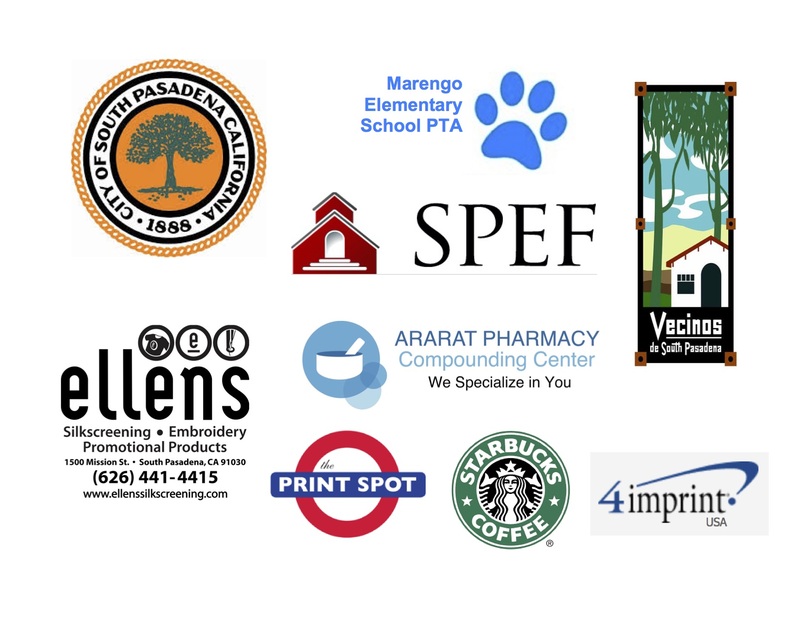 His previous work experience include working at UCLA NPI as well as Frank D. Lanterman Regional Center. Mr. Darakjian is also a strong advocate for the disabled. He has met with multiple local and state officials to promote community integration and affordable housing. 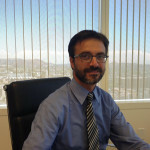 Mr. Darakjian is a member of DOnetwork advisory council. DOnetwork is a statewide Disability organizing network promoting advocacy and community involvement. Ms. Eberhard is the Director of the Speech and Language Center at Villa Esperanza, a community clinic that provides individualized communication therapy to each unique client that comes through their door. Ms. Eberhard is a speech-language pathologist and a board-certified music therapist who has dedicated her professional life to providing treatment to children and young adults with communicative and social-emotional challenges. Areas of specific expertise include the treatment of autism spectrum-related needs with a particular emphasis in visually-based strategies and augmentative and alternative communication (AAC). 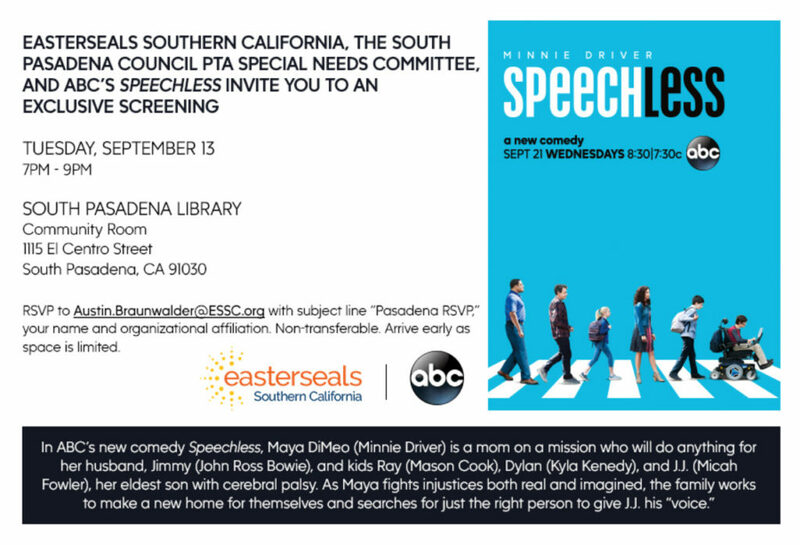 In 2010, Ms. Eberhard co-founded the Southern California AAC Network and in 2012 she received an Outstanding Achievement award from her local district of the California Speech-Language Hearing Association for her work with the group. 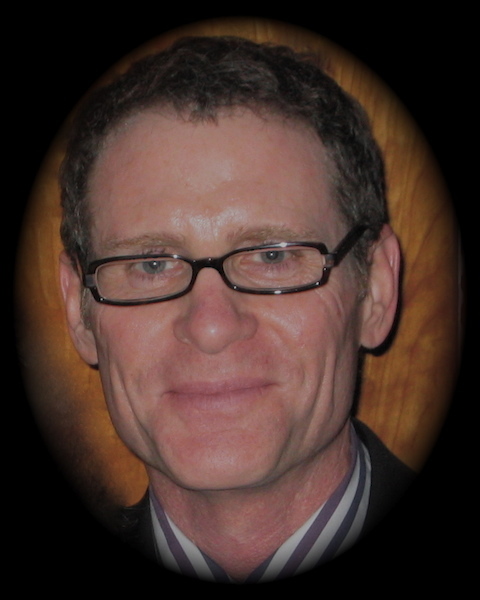 Mr. Michael Geisser, MA, NCSP, LEP is licensed to provide Educational Psychology services by the California Board of Behavioral Sciences. He is also a California CTC Certificated School Psychologist and School Administrator, as well as a Nationally Certified School Psychologist. Mr. Geisser has worked with children of all ages, both within public and charter schools in Southern California and within the private sector, as a psychologist and administrator for over 35 years. 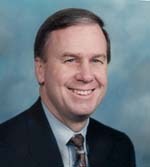 He has also served as an instructor/advisor in the Psychology and Educational Psychology/Counseling graduate studies departments at California State University, Northridge for over 20 years, providing supervision and training to several hundred school psychologists, counselors, and interns during his career. Mr. Geisser has a wealth of experience providing mental health support and psycho-educational assessment for children of all ages and backgrounds with learning, social, emotional, and neuro-behavioral challenges. Mr. Geisser enjoys working with, and providing support to, individual children and their families, as well as providing consultation, coaching, and support to schools and school districts in the areas of Positive Behavior Intervention and Support, Bullying Prevention/Intervention, and Positive School Climate. The founding president of the Antelope Valley Association of School Psychologists, Mr. Geisser has been recognized by the California Association of School Psychologists as one of the state’s Outstanding School Psychologists. A native of Los Angeles, Michael Geisser currently resides with his family in the San Fernando Valley. 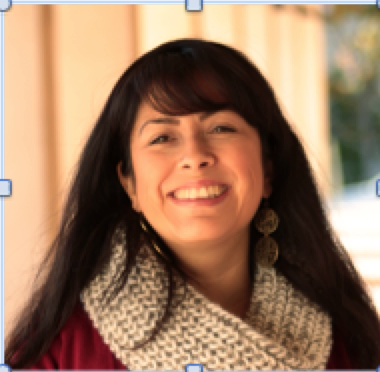 Monica Gomez has a bachelor in psychology from California State University, Los Angeles and a masters in marriage and family therapy from California School of Professional Psychology. With fifteen years of experience working with children in an educational setting, she believes in a strength based solution focused approach to her work. It was this and her interest in resiliency research that first drew her to Frostig and the Success Attributes. Now in her ninth year as Coordinator of the Social Skills program at the Frostig School, Monica weaves the Success Attributes into her work with students from kindergarten to high school. She has presented at the Annual Learning Disabilities Association of America Conference and Frostig’s Speaker Series for parents, as well as co-presented at the Council for Learning Disabilities in October but believes her greatest accolade will be imparting the Success Attributes to her own young children. 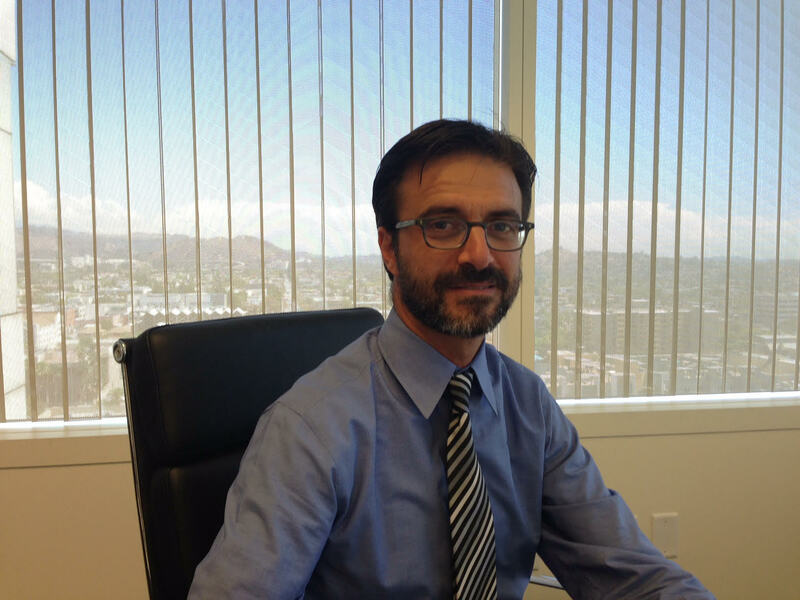 Jeffrey Prater is the founder and director of psychology Resource Consultants, a private practice in South pasadena comprised of psychologists who specialize in the treatment of children, adolescents, and their families. He is also the co-founder and comer co-director of Integrated Learning Solutions and College Counseling Services, which provides a broad spectrum of comprehensive educational therapy service to students and adults with learning differences and ADHD, and college counseling services to students of all backgrounds. He received his B.A. from Stanford University, and his M.A. in Theology and Ph.D. in Clinical Psychology from the Graduate School of Psychology at Fuller Seminary, where he is also a member of the Clinical Faculty. 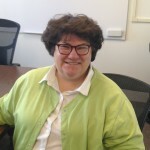 Jennifer Quirina-White is the Director of Transition Services at the Frostig School in Pasadena. She has a Master’s Degree in Social Work from the University of Illinois at Chicago with a concentration in school social work and is a licensed clinical social worker in the state of California. She specializes in working with students in the school setting and has experience with students with autism, learning disabilities and mental health issues. 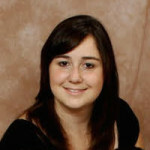 She is passionate about education and assisting students in overcoming obstacles to achieve their goals. 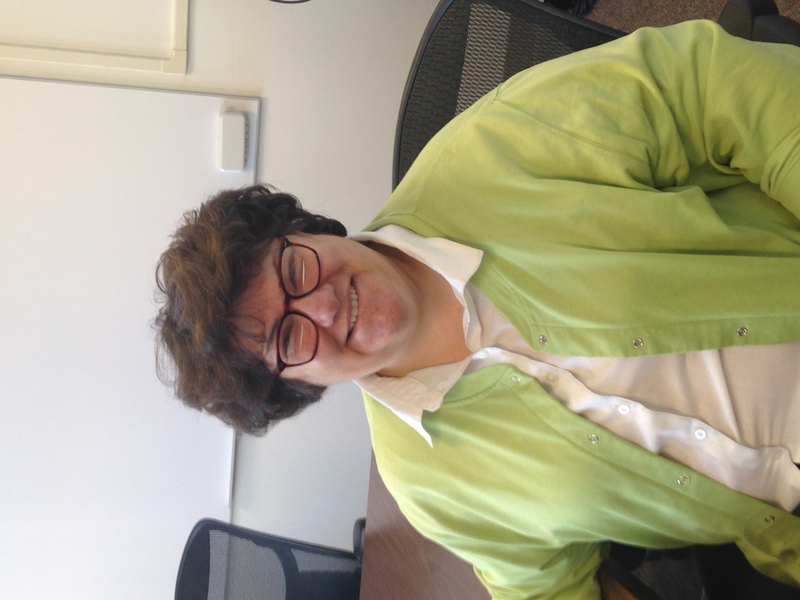 She also has experience in providing supervision to both graduate students and therapists gaining hours toward licensure and enjoys supporting others along this path. Additionally, Jennifer specializes in adoption and works with adoptive families before and after placement. Jennifer feels privileged to be a part of the team that supports a student in finding success and appreciates collaboration with teachers, parents and other service providers. 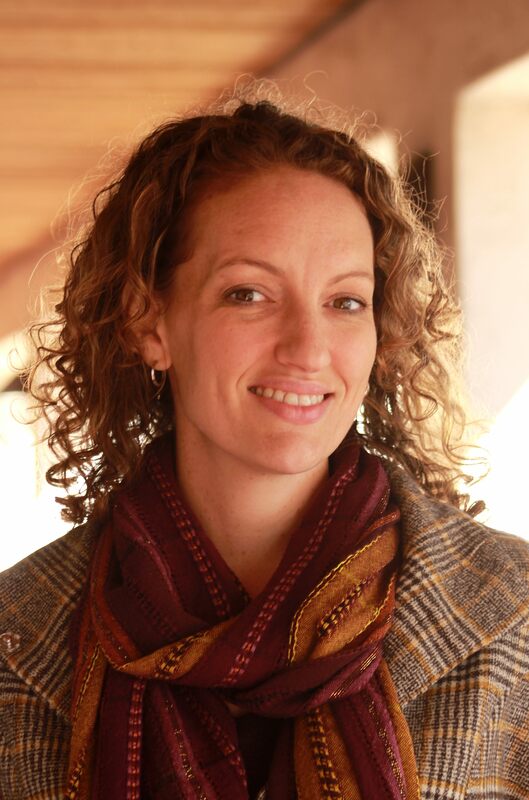 Laura Tilem holds two Master’s degrees, one in School Psychology (2014) and one in Special Education (2010), as well as a Bachelor’s degree in Psychology from Pitzer College. 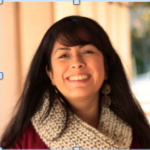 Ms. Tilem has been a Special Education Teacher for all grade levels and is currently a School Psychologist at South Pasadena Middle School, and a Special Education teacher at South Pasadena High School. In addition to her school duties, Ms. Tilem also serves as an active Board Member for a local, non-profit organization which focuses on adolescents who are not otherwise involved in their community. Prior to joining the South Pasadena Community, Ms. Tilem served as a member of Teach for America, an organization that focuses on providing educational equity to low-income children. During this time, Ms. Tilem taught a variety of students with learning disabilities in South Central Los Angeles. 504 Plans and SST Handouts. 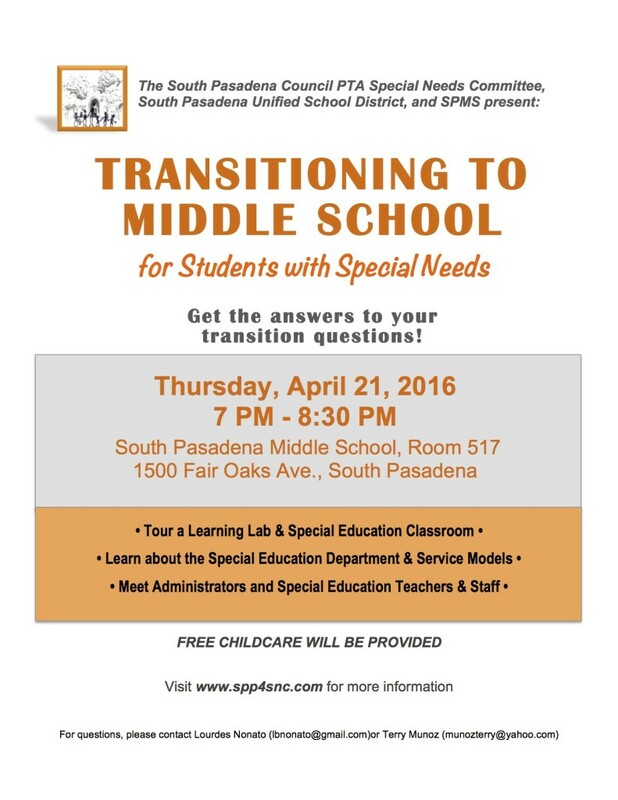 Come to get the answers to your transition questions! Contact Lourdes Nonato at lbnonato@gmail.com for more information. Download a flyer of the event. 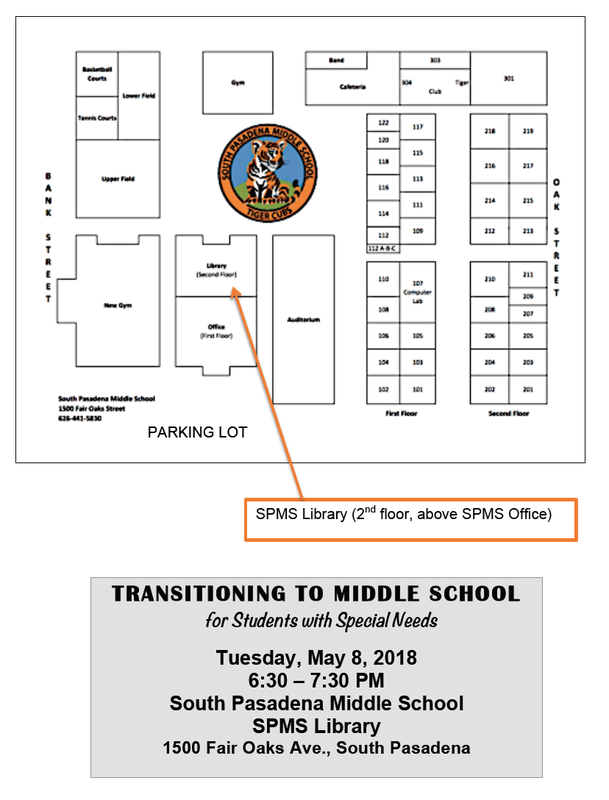 Download a map of South Pasadena High School. Click here to download the handout of Recommended Resources. Speaker Panel: Rania Shanny, MHS Psychologist; Sharon Stearn, MHS Resource Specialist; Nancy Goldstein, SPUSD Program Specialist; Sara Austin, Parent and Special Needs Committee Member. To submit questions for the speakers, please email lbnonato@gmail.com. Reaching All Students . . . do you believe in me?